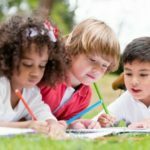 Let’s talk about skip counting! This skill is sometimes viewed as an arbitrary math skill or something you recite on the playground. Skip counting is so much more. 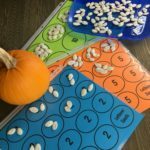 It helps students see patterns in numbers as well as lays a great foundation for number sense and learning the multiplication facts. 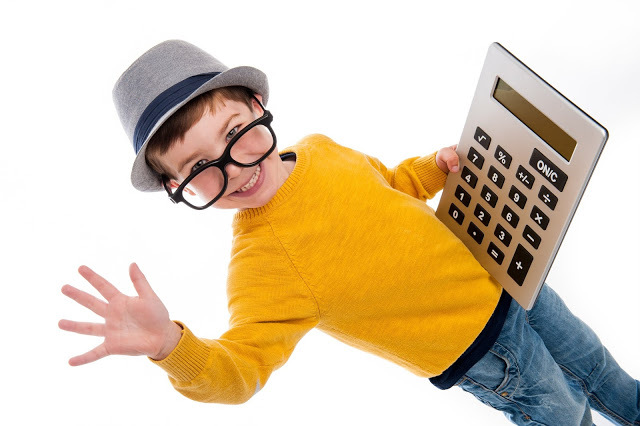 Teachers usually don’t think about using calculators when practicing skip counting. However, they can be a fun and useful tool when teaching this skill. Show your class how to change the beginning number by continuing to press the equal sign (Ex. 8 + 2 =, =, =, =). Pair students with a partner. One partner states the new sum before the other partner presses the = button. They take turns trying to say the number next number before pressing the button. It’s fun for kids because it is competitive and this strategy helps build number fluency. Kids LOVE games! 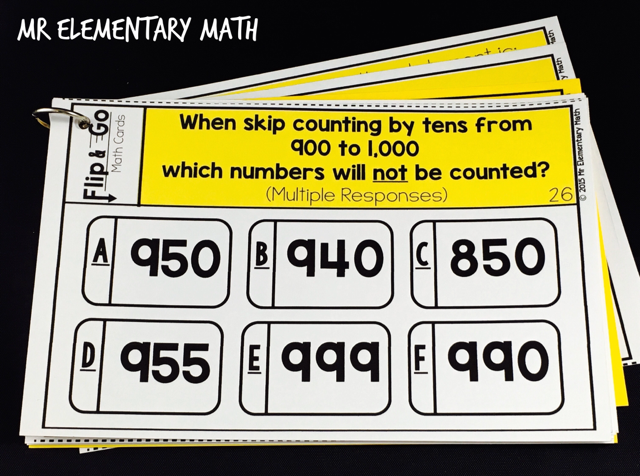 This is a very simple game that kids can play to make learning about skip counting fun. 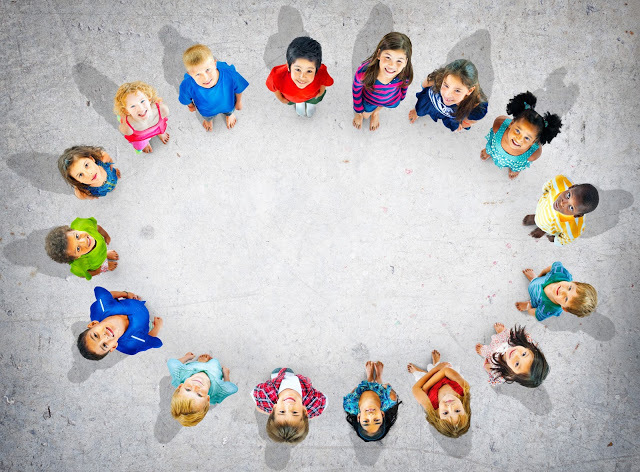 Have students sit or stand in a circle. The teacher starts at a random number and have students skip count from that number until they go all the way around the circle. The best thing about this game is that you can modify it based on your needs. For example, to make it higher level start with a number that is not in the regular skip counting sequence. For example instead of simply skip counting by 2’s (ex. 2, 4, 6, 8, etc. ), start at an odd number and skip count by 2s (ex. 7, 9, 11, 13, etc.) or skip count by a non-traditional numbers like 7 or 9. 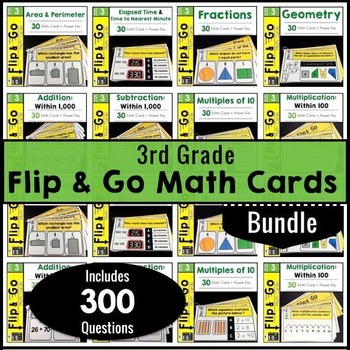 Check out my Skip Counting and Odd/Even Numbers Flip and Go Math Cards. 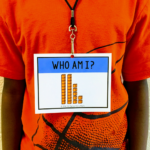 They are great for providing questions in whole group or small group. Using sticky notes can be a very fun and interactive way to practice skip counting. 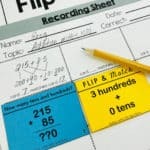 One example would be to use an enlarged number chart and cover specific numbers with a sticky note. Write one letter of the alphabet on each sticky notes. 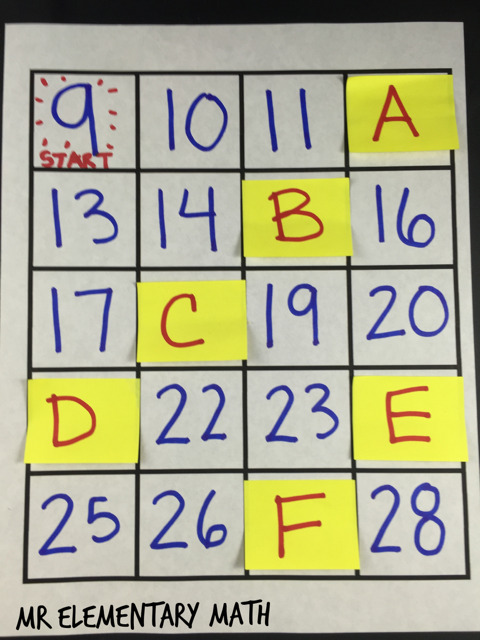 Next have students record the missing numbers on a separate recording sheet.In the example below, have students start at the number 9 and skip count by 3s. 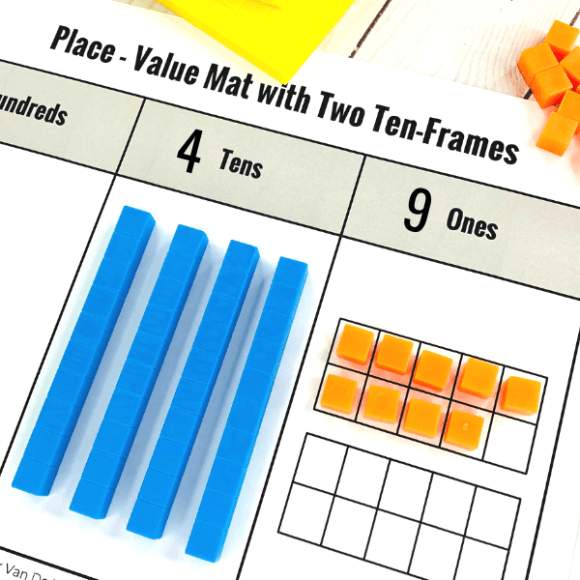 If you love using sticky notes be sure to check out my post 10 Ways to Teach Math Using Post It Notes. Skip Count (…and then add on) from Harry Kindergarten Music – Harry Kindergarten Music has great music videos that incorporates a range of skills and concepts. This skip counting video has excellent visuals. It shows how to skip count using base ten rods and then adding on ones to figure out the total amount. 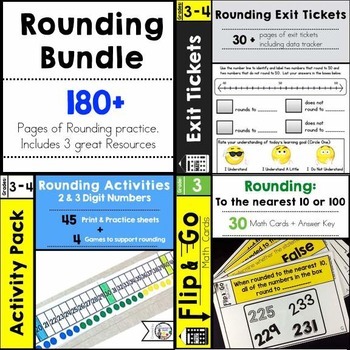 It is a great tool for teaching math conceptually! Students feel very accomplished when they are able to count by 2s, 5s, 10s, etc. But be careful! 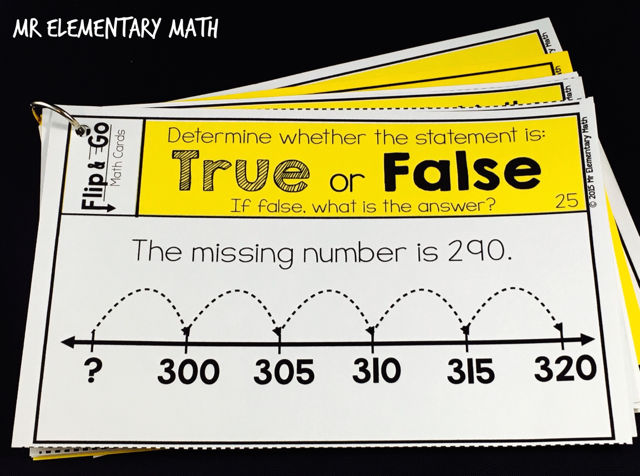 Students may appear to understand the strategy because they can recite a string of numbers, but do they really understand the purpose of skip counting? Pull out the manipulatives. Use snap cubes, candy. paper clips or any other objects you can find. Be sure to ask guiding questions such as: 1) What do you notice? 2) How is the amount changing? 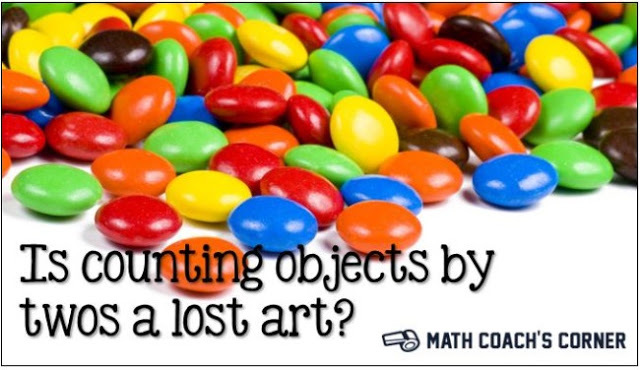 or 3) If you continued this pattern, what would be the total number of objects in the 10th, 11th or 12th model? 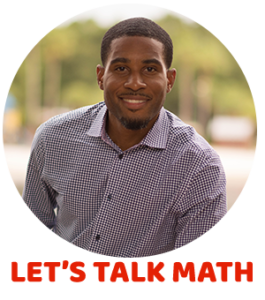 Click on the photo below to check out this informative post from Math Coach’s Corner about why we still need to use those concrete objects when introducing this math skill. 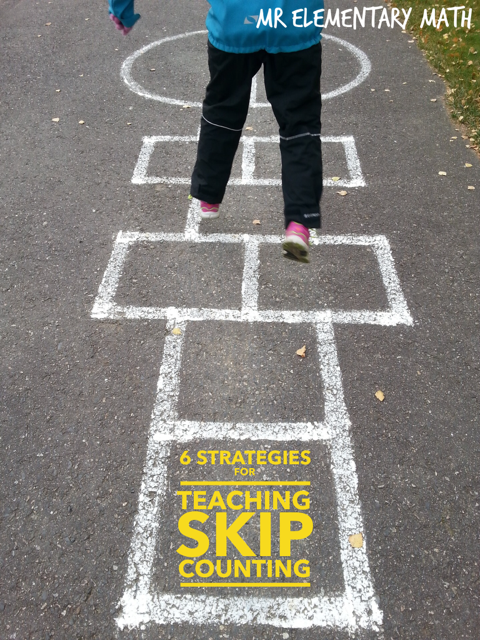 Do you have any other ways that you teach skip counting in your classroom? Please share in the comments section. on a piece of paper. The chits are, then, distributed among the students. and the child with the chit of 103 is supposed to stand up and speak out the number. stands up with the correct chit in his hand, is given a “tick mark”. I play a game called Bing Bang Bong. We stand in a circle and skip count up and down. I decided what direction and what we will be counting by, as well as starting and end points (ex. counting down by fives from 425 to 330). When we hit the end point, the next three kids in the circle are Bing, Bang and Bong. Bong has to sit down. You also sit down if you take longer than 3 seconds to respond, or if you are incorrect in your number. Last person standing wins a prize. We play the game BUZZ using a hundreds chart. My kids LOVE it. Afterwards we look for patterns within the numbers. This has helped us improve our multiplication dramatically! Thanks for sharing! Looking for patterns is so important and gets kids thinking about math.